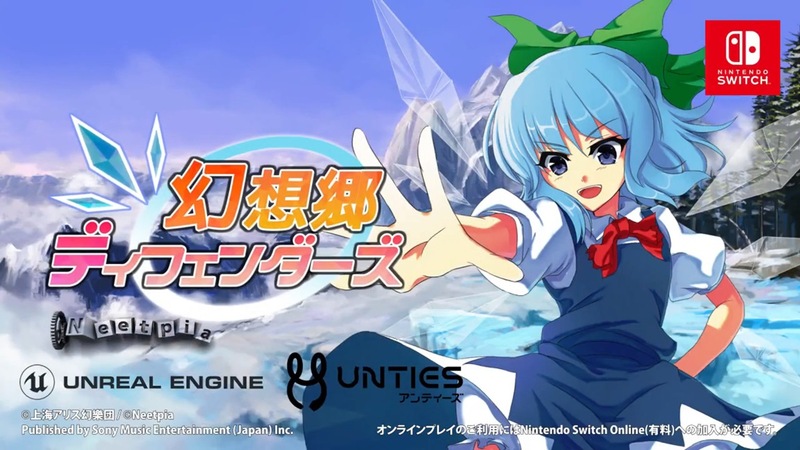 Switch is getting yet another Touhou Project game. 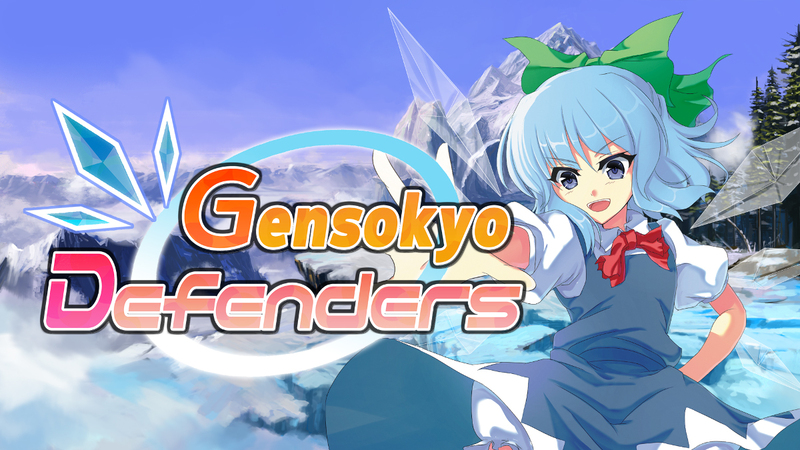 Today, Neetpia revealed that the action tower defense title Gensokyo Defenders is making its way to the console. 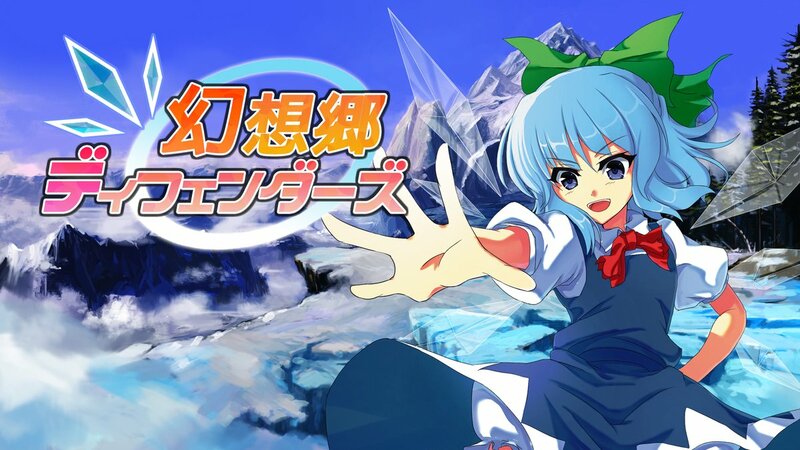 Gensokyo Defenders is due out this fall in Japan. Pricing is set at 2,160 yen.